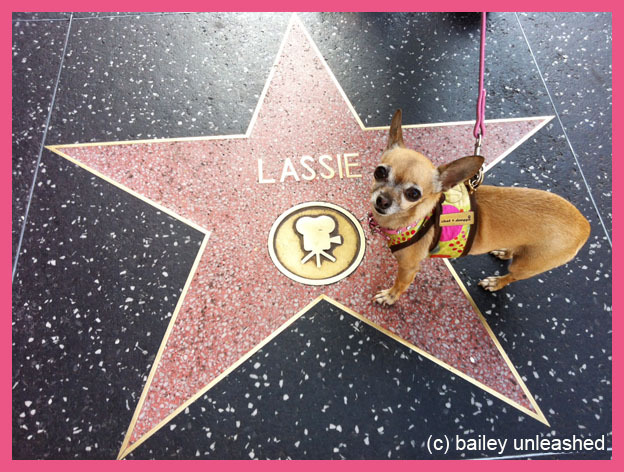 today we are flashing back to 2012 when bailey found lassie's star on the hollywood walk of fame. it was a very exciting day for her so of course she needed a selfie with it. it was a day she'll never forget.